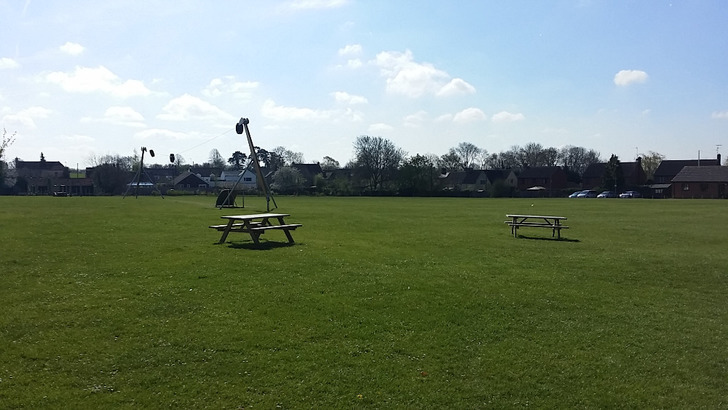 The village playing field was sold to the Parish Council in 1970 and now boasts a lovely range of play equipment, with areas for under 5’s, older children, a bike ramp system, a basketball hoop and a goal post and along with picnic tables, this lovely open space is a busy centre for village family life. 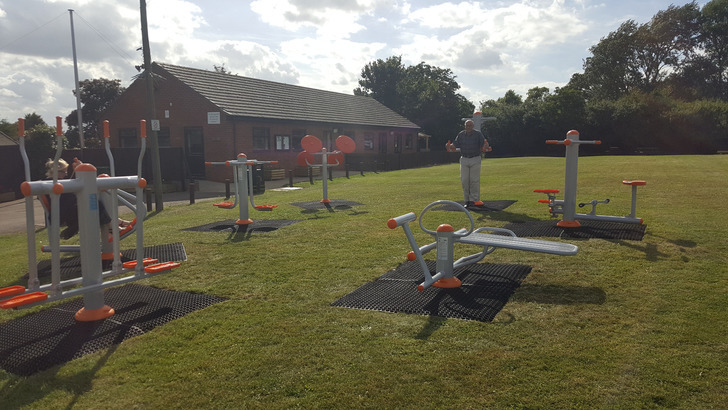 The recent addition of outdoor gym equipment aquired with a grant from "Tesco's bag for life"! 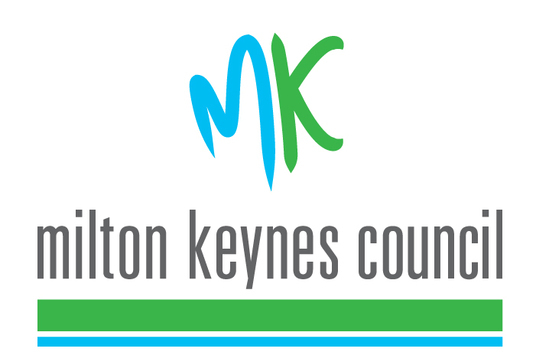 There are further play areas in the village situated at Dodds Hill and Jacks Close. 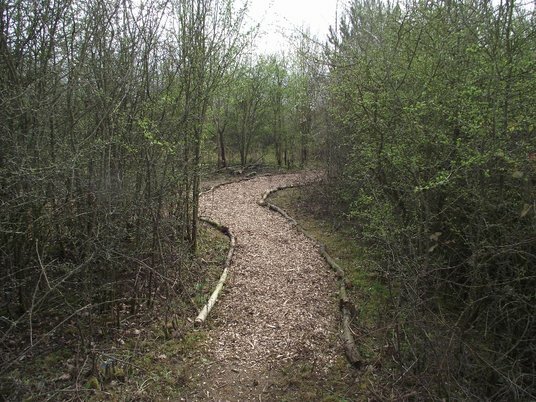 The Parish Copse has recently undertaken a makeover and is already becoming a haven and natural habitat for local wildlife. 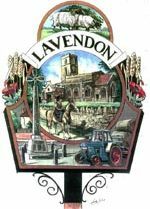 The children from Lavendon Combined School enjoy their forest training there and help to plant trees, bluebells and wild flowers. 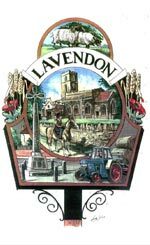 Should you require any further information or assistance with regards to local recreation facilities please click here to contact Lavendon Parish Council.